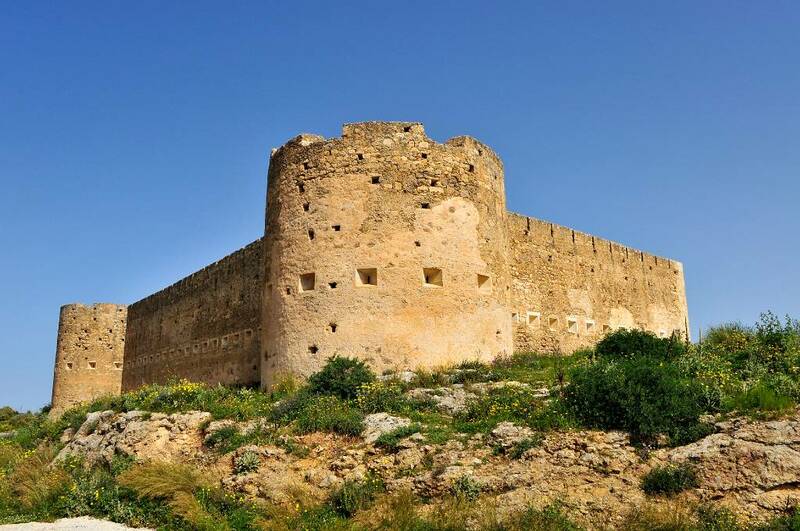 Just a stone’s throw away from Conte Marino Villas lies the ancient city of Aptera, now an archaeological site and a magnificent standing of Greco-Roman archaeology. 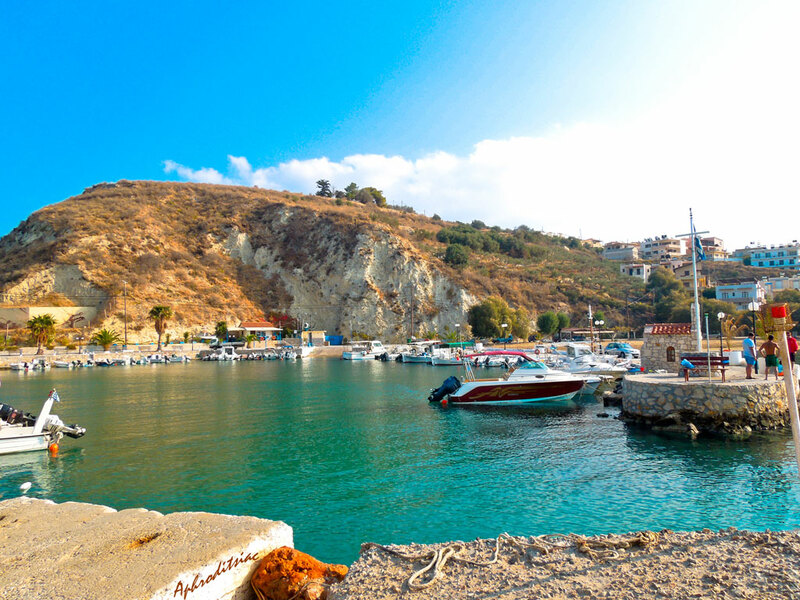 Aptera was inhabited since Minoan times but it only became a significant city around the 8th century BC as its strategic location above the bay of Souda could control the circulation of ships. 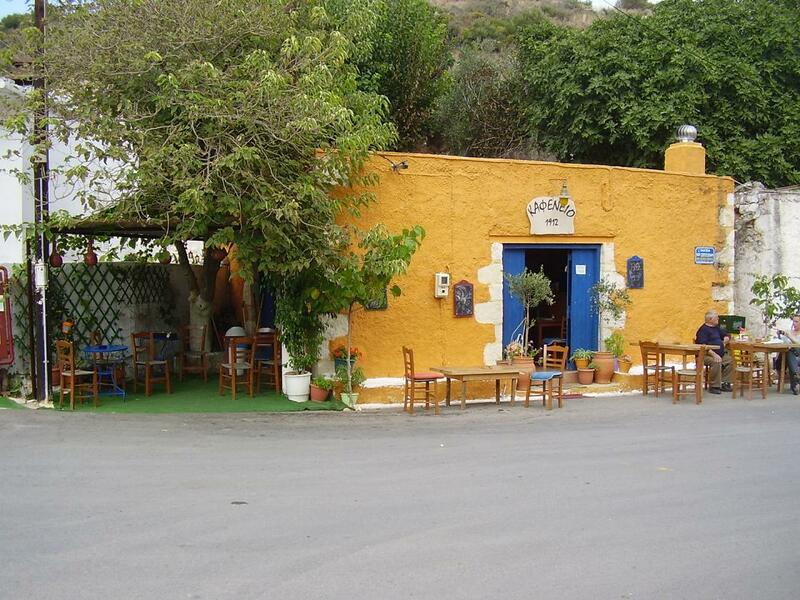 It thus became a very important trading post and one of the greatest cities on the island.With it being easily accessible, a half day trip to ancient Aptera paired with a lazy lunch in the neighboring village of Megala Chorafia or even Kalyves can’t be missed.